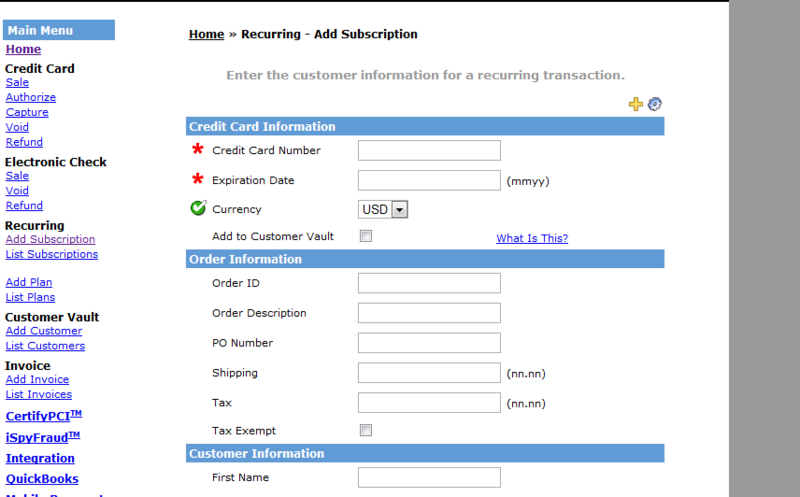 Our easy to use payment gateway software allows your business to easily setup monthly recurring billing. Automatically charge your customers’ or clients’ credit card or checking account. Electronic invoicing – create and send customized invoices to your customers!